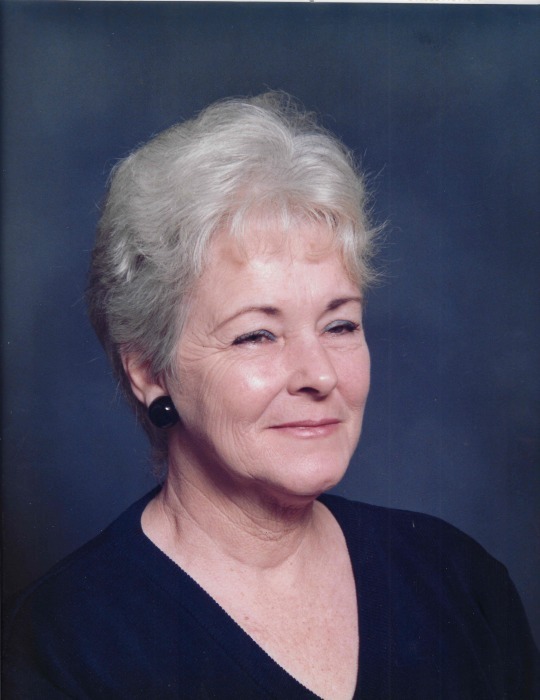 Belleview - Georgia Dell Hoffman, 79, passed away April 5, 2019. Born in Grosse Tete, LA, on September 16, 1939, to Charles Edward Hoffman and Katie Ruth Owens, she moved here from Louisiana in 1999. She owned and operated a residential cleaning service. Her hobbies included reading, reading, and more reading. Our Mother thought reading as an adventure. That you could pick up a book and be in another era, pick up another and learn everything you wanted to know about gardening. Her belief was you could go anywhere since the beginning of time and do anything you wanted as long as you had a book to read. But the greatest joys in her life were her children, grandchildren, and great-grandchildren. She is preceded in death by her parents Charles and Katie Hoffman, brother Charles Edward Hoffman Jr, sister Kay Frances Williams and one granddaughter, Terris Gabrielle Marwick. She is survived by her sisters Dixie Lee Kirkland (Louisiana) and Nancy Rae Matirne (Penu)-(Montana); daughters Jomie Lee Maynard (Don) and Melanie Thomason Bozeman; grandsons Daniel James “DJ” Bozeman, Justin Maynard (Shannon), Brandon Maynard (Bridget), and Austin Maynard; great grandchildren, Myles, Caden, Daisy, Collin, Tyler, Emily, Ross, Kelsey, Katie, Hunter-Rae, Sadie, and Adelaine. Funeral service will be at 4:00 pm, Friday, April 12, 2019, at Countryside Funeral Home, Anthony, FL, with Father Patrick Sheedy officiating. The family will receive friends two hours prior to the service at 2:00 pm. In lieu of flowers, please make donations to Georgia's Book Nook at the Friends of the Belleview Library, 6007 SE Earp Road, Belleview, FL, 34420.